While influenza, pneumococcal, tetanus, and shingles vaccines are effective, routinely recommended for older adults and covered in varying degrees by health insurance, vaccination rates among older adults are much lower than current targets set by the U.S. government’s Healthy People 2020 Initiative. The undesirable rates of vaccines have far-reaching results: Older Americans are much more likely to get these infections and to suffer from complications and death. The death rate from pneumonia and influenza combined is close to 130 times higher in people ages 85 and older as compared to people ages 45 to 54. 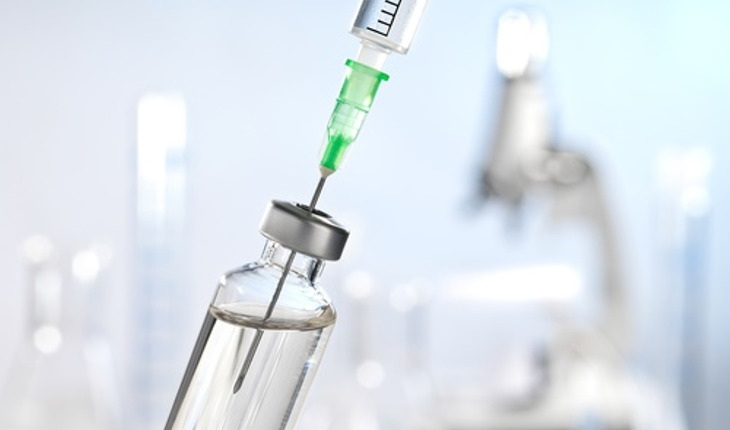 “Vaccinations are available for many of the most common and deadly infectious diseases in older Americans and can save countless lives and health care dollars,” says Susan Peschin, MHS, president and CEO of the nonprofit Alliance for Aging Research, which released a white paper, Our Best Shot: Expanding Prevention through Vaccination in Older Adults. The white paper reviews vaccination levels, trends and targets, incidence rates, relevant health insurance coverage policies, and the cost effectiveness literature and other reports that have evaluated vaccine utilization in the older adult population. It then offers analysis of the various barriers that keep older adults from receiving vaccinations, including lack of access to education, financial resources, adequate health care and other factors. It also gives recommendations in three specific areas: information, health care and administrative, and financial.